Apple is looking to hire retail employees with experience selling fashion and luxury products ahead of the Apple Watch release next year. The rumor suggests that Cupertino could take an entirely new approach to selling the upcoming smartwatch, and was first reported by 9to5Mac. 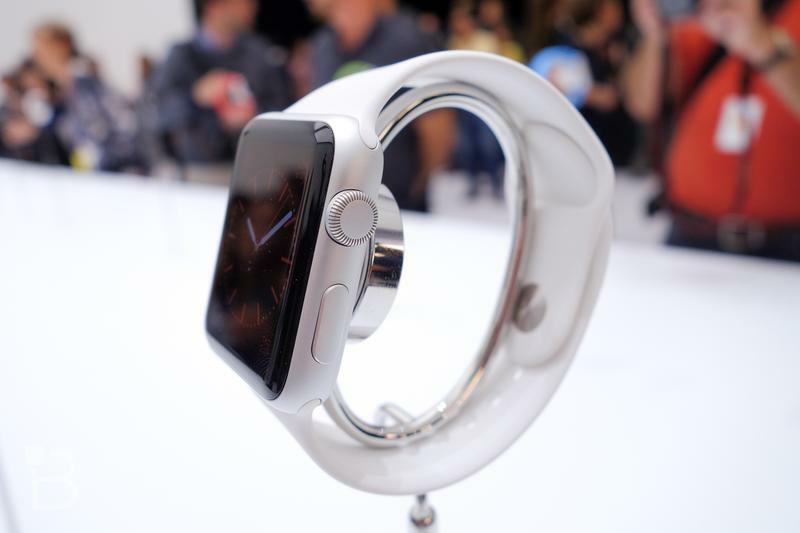 Apple’s current store setup might not work with the Apple Watch for several reasons. First, the new device features an entirely new set of controls that need to be taught to each customer. Second, there are a ton of options to choose from, with three different models and plenty of variations. New retail staff with experience in fashion and luxury sales could help solve both of those issues. 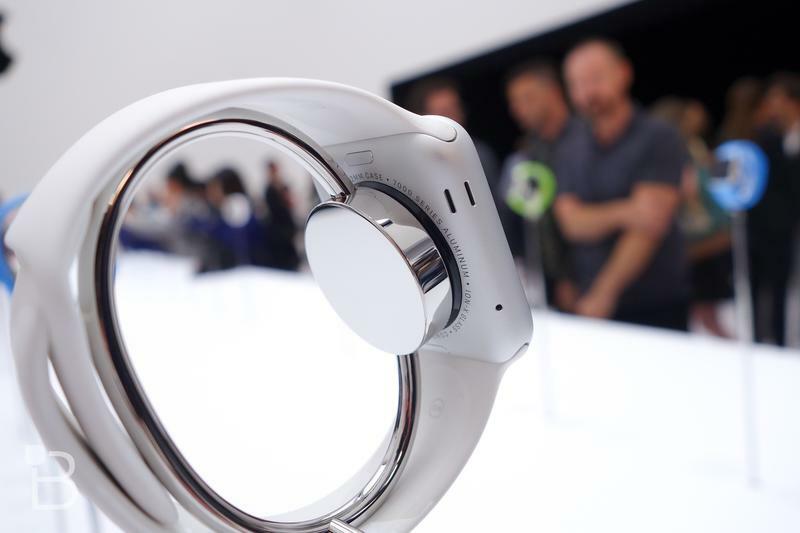 We wouldn’t be surprised to see Apple Store staff offering regular demonstrations for the new smartwatch that focus on its high-end design and new control scheme. 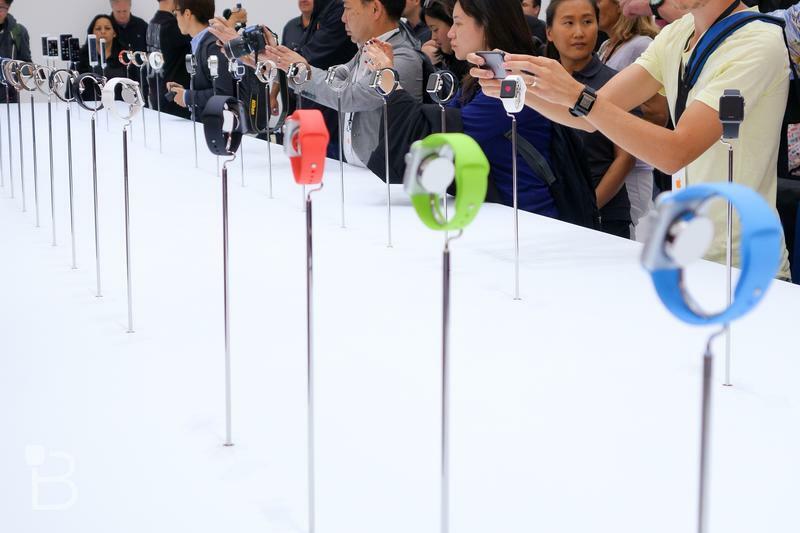 But what if you want to try out the Apple Watch for yourself? It’s possible cheaper options could be out on display, while the gold “Edition” might only be available to try on by request and under staff supervision. 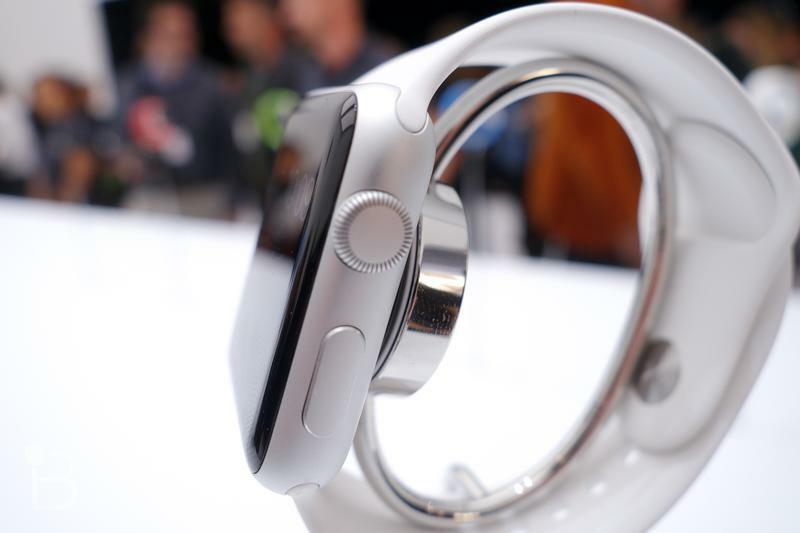 The Apple Watch is a totally new product for Apple, and that means a new approach to sales both in-store and online. We’re curious to see how the Apple Store changes to accommodate the upcoming smartwatch, though the device probably won’t be available for at least another few months.